One student at Woodbridge Community Center jams on the guitar. A mural on an abandoned Brightmoor school reads, "Unless someone like you cares a whole awful lot, nothing is going to get better, it's not." Pastor Semmeal Thomas of the City Covenant Church in Brightmoor. 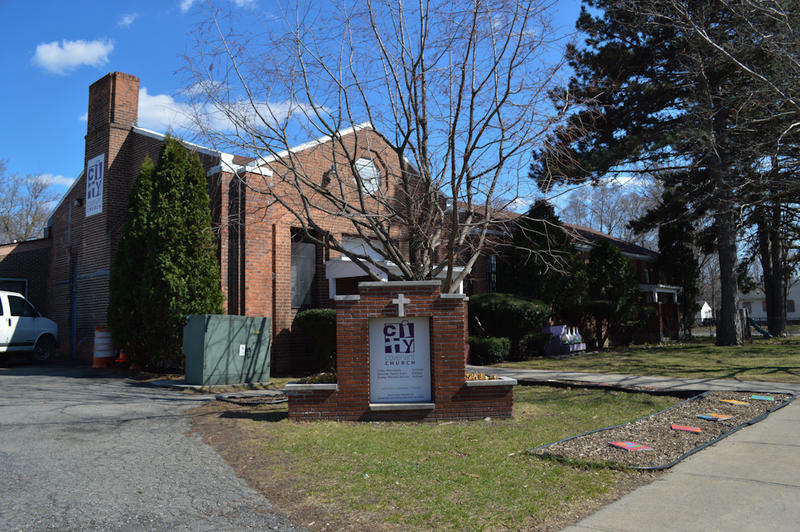 City Covenant Church in Brightmoor. 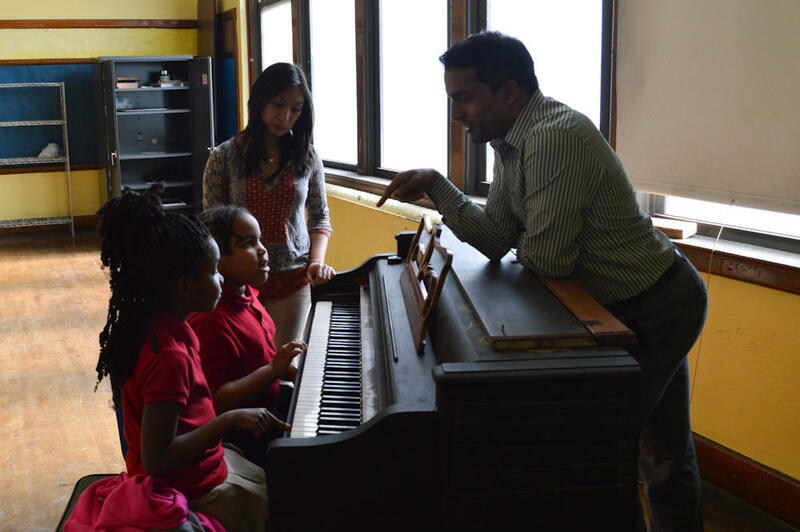 University of Michigan students teach kids piano at Woodbridge Community Center. 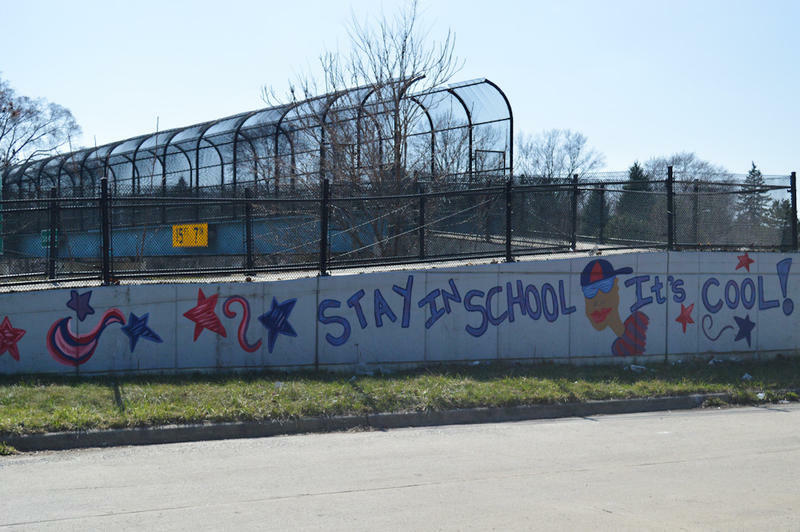 A mural near City Covenant Church that reads, "Stay in school, it's cool!" 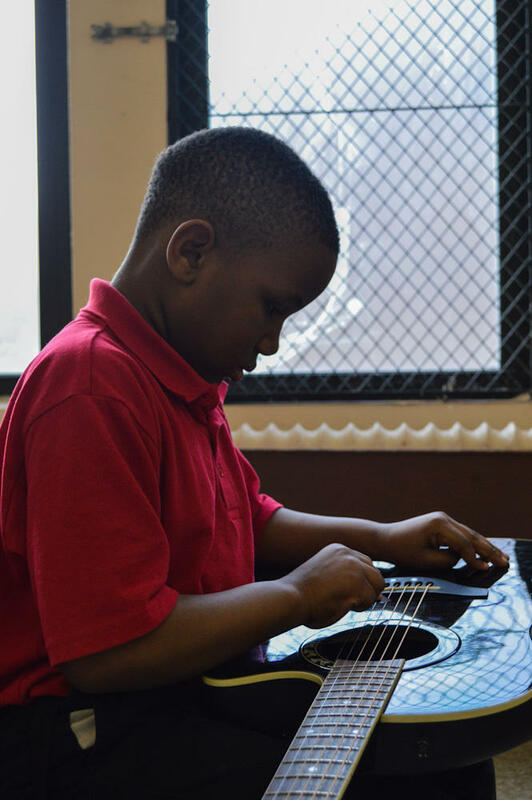 A student learns guitar at Woodbridge Community Center. A community garden behind City Covenant Church. 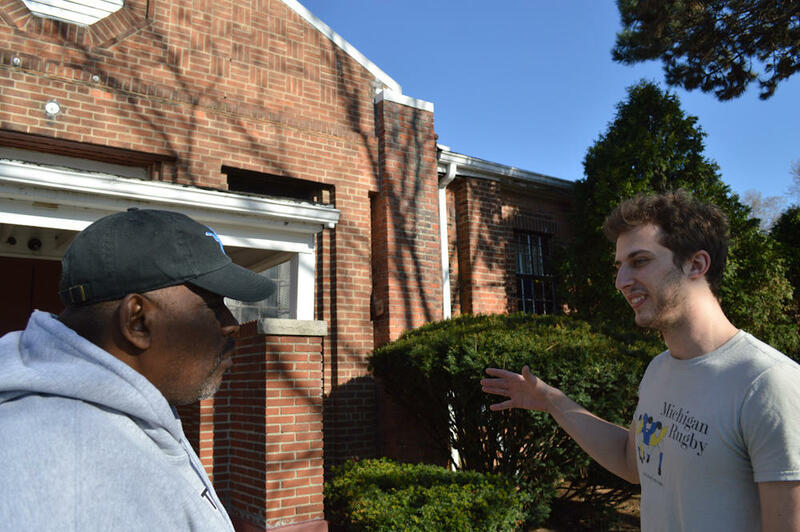 Sam Saunders talks with Paston Semmeal Thomas outside of City Covenant Church. Music can be heard in the halls of Woodbridge Community Center. 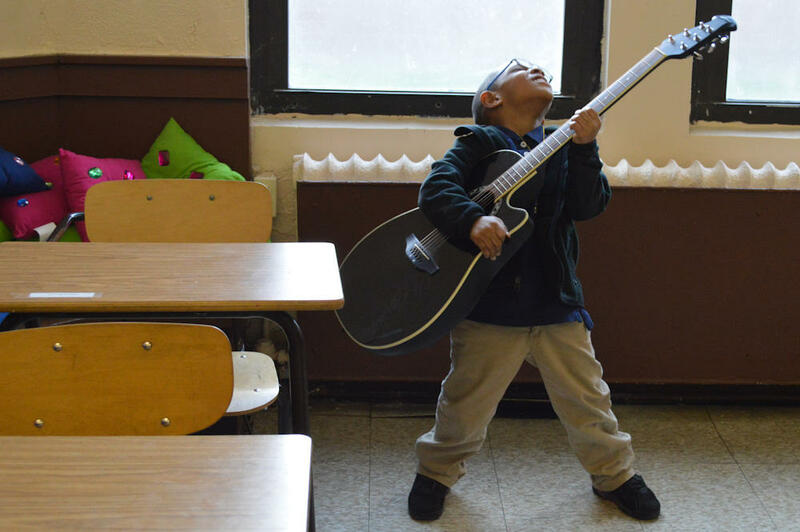 After school on Fridays, the halls of Woodbridge Community Center are filled with music. There's the sound of guitars from one room, a cello and violin duet of Twinkle Twinkle Little Star from another, and the plunking of piano keys. All that music is thanks to University of Michigan student Sam Saunders, and his club Seventh Mile Music. When Saunders moved to Michigan from West Virginia, he was struck by two things — one, how talented all his fellow classmates in the music school were, and two, the fact that there was no connection between the immense resources at the University's music school and the city of Detroit. 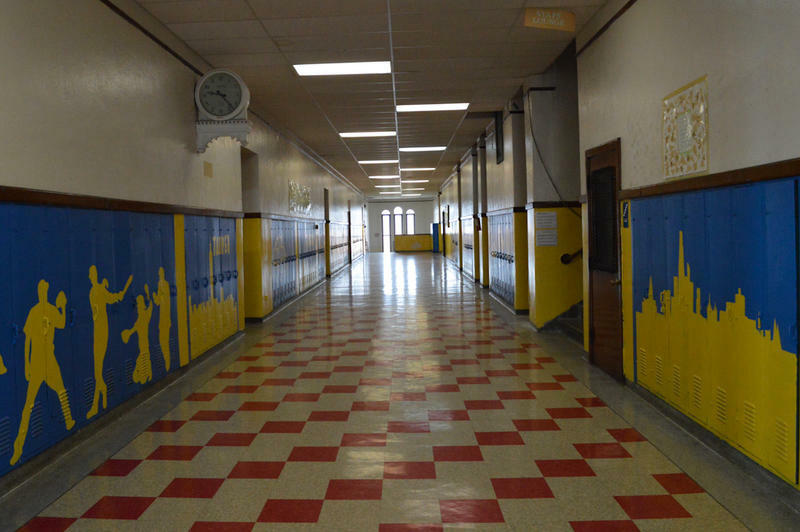 A 2013 assessment of Detroit Public Schools revealed that 30 schools lacked music and arts programs. That seemed like a shame to Saunders. "Detroit has such an amazing history of music, and, within that, the African American community in Detroit had such a tremendous impact on music," Saunders said. "So an African American community in Detroit seems like the absolute worst place to entirely get rid of arts and music." Saunders decided to do something. He called around to different community centers across Detroit and pitched his idea: an after-school program where Detroit kids could learn music from University of Michigan students. "I was very happy to hear from him because we really wanted to have music here," Margaret Wilson, the director of Woodbridge Community Center said. "It was just a perfect situation for us." This is the second year that Saunders and his group have been visiting Woodbridge once a week to teach kids music. Seventh Mile Music reaches about 40 kids a week, and for some of the students, it’s the only exposure they get to music. Listen to two 8 year old students play Twinkle Twinkle Little Star below. Saunders saw how much the kids liked playing the instruments, so when the club ran out of money, he stepped up. He’s paid about $2,000 out of pocket to keep the program running for these kids. And community leaders in Detroit’s Brightmoor neighborhood noticed Saunders’ dedication too. Dennis Talbert is the chairman of the board for Brightmoor’s community center. "See, it’s not enough to have a vision. It’s about the commitment," Talbert said. "For the children, as I said, that we’re working with, they have revolving doors. Somebody always comes into their lives walks out of their lives, comes into their lives, walks out of their lives. And so that’s great, but at the end of the day, is it producing tangible results?" 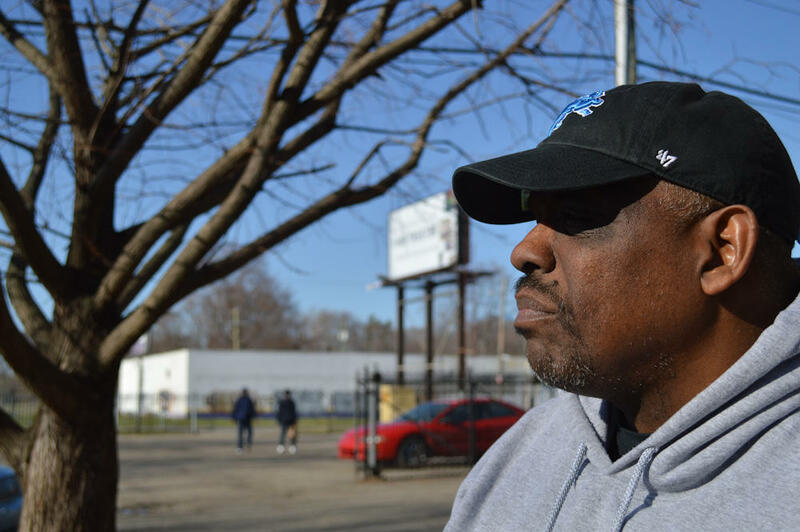 So they did something that can only really happen in Detroit — they gave him a house. 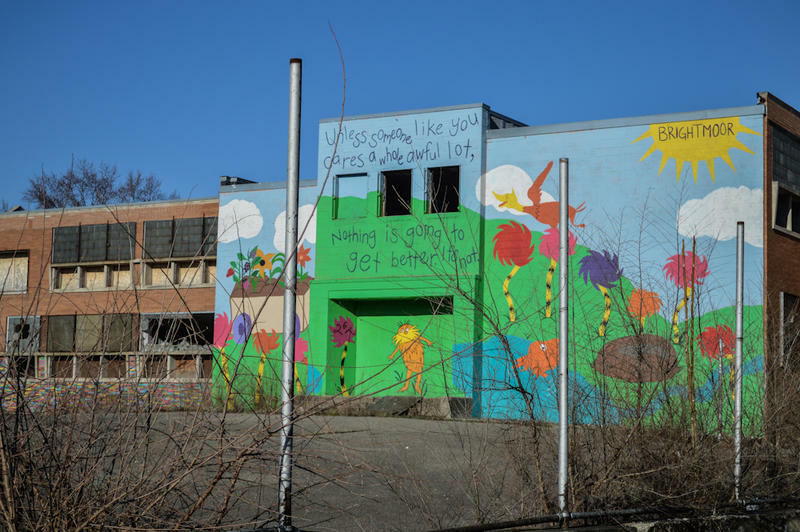 Talbert wanted Saunders to be able to produce tangible results in the Brightmoor community, so they did something that can only really happen in Detroit — they gave him a house. That’s right. An entire house — for free. They wanted him to teach a music program for the Detroit Public School's summer break. They’re predicting that they’ll have as many as 50 students participating. That’s a lot of students for just Saunders to deal with. To help, he wants to hire music teachers from DPS who were laid off, but since the program is free, any money these music teachers get is going to come from fundraising. Click below to listen to Brightmoor's pastor, Semmeal Thomas, talk about the immense impact that people like Saunders can have on a community. Sam Saunders doesn’t want to contribute to the revolving door of people coming in to help in Detroit, then leaving what they started behind. He wants to continue the Brightmoor program into his senior year of college, and then once he graduates, he says he'll move back. He says his goal is to create something sustainable — a music program that can benefit Brightmoor kids for years to come. 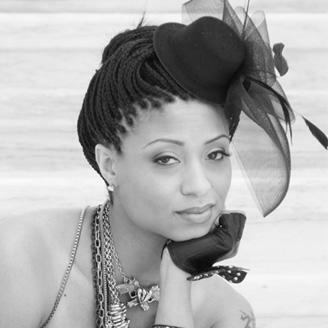 Detroit native Steffanie Christi’an is a musician and writer. She has collaborated with some of the top producers in New York City, including Big Proof of D12 and Emanuel (Eman) Kiriakou. 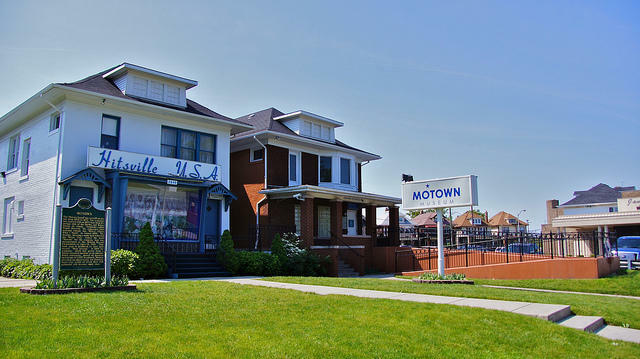 Many of Motown's greatest hits were written at a little house on West Grand Boulevard in Detroit, the house known as Hitsville USA. 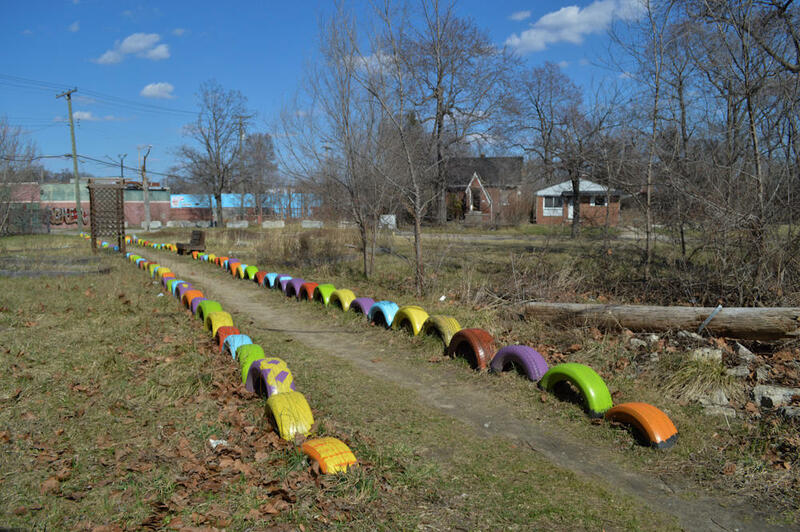 A herd of goats has been evicted from weedy lots on Detroit's west side. The animals were brought into the blight-ridden Brightmoor neighborhoods late last week to eat the overgrown weeds and grass. 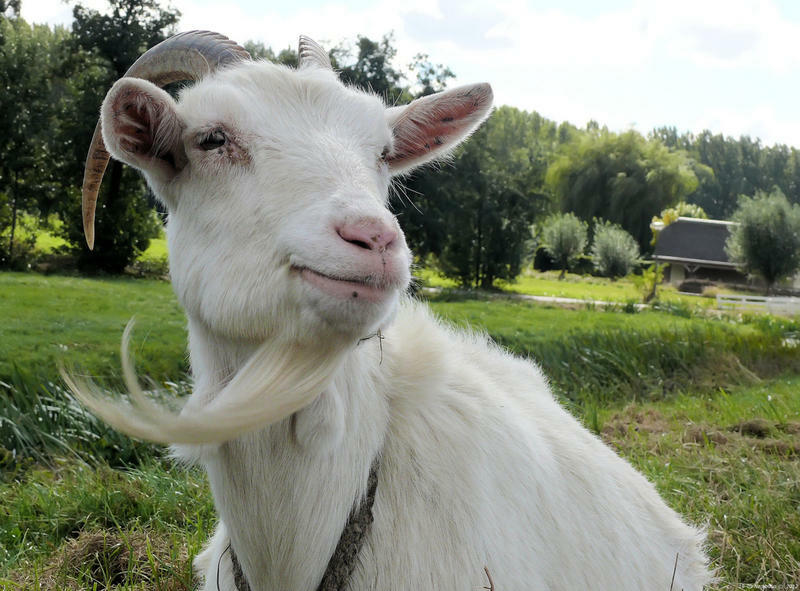 But the city of Detroit swooped in straight away to shut down the goat farm, called Idyll Farms Detroit, noting that current zoning laws don't allow goats within the city limits. Overgrown weeds and trash on Westbrook Street, between Acacia Avenue and Kendall Street, made the block nearly impossible to pass through. The Brightmoor community partnered with Idyll Farms to clear it. On Memorial Day weekend, the community loaded up five 30-yard Dumpsters with trash. Eighteen male goats were brought in Thursday afternoon to be used as lawn mowers, so volunteers can pick up the trash. Around noon the next day, Detroit Animal Control showed up to enforce an ordinance against farm animals within the city limits. Leonard Pollara is a consultant with Idyll Farms Detroit. He said that Idyll Farms was aware that an ordinance existed, but they were asked by the Brightmoor community not to engage with city hall, and said the city would not enforce the animal control ordinance. Pollara said that Idyll Farms was fully prepared to remove the goats at any time if the city required them to do so. Pollara added that Detroit has not yet perfected an ordinance that would allow for farm animals within agriculture zones. However, Idyll Farms has experience in operating farms and managing agriculture systems. “We are very interested in offering our resources and expertise to the city,” Pollara said. Pollara added that they are not interested in backing away and want to remain in a partnership with the Brightmoor community.